A camel travelling through a city centre does not make the city centre a desert, but empty shop fronts do make a city centre feel like a desert, and ground floor living can support a lively city centre. 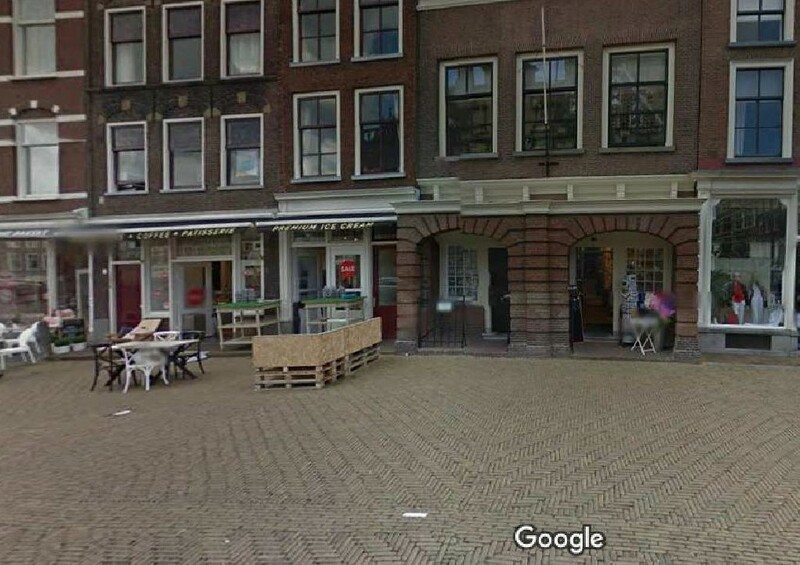 The two pictures below show the information centre in central Delft. The first picture is looking from the town square, the second from the street behind. Both face ‘Primary and Secondary Active Frontage’ retail streets. Point to note: next door to the information centre is ground floor residential housing; not just front door access, but also their front windows, facing the primary, vibrant, active city centre. The photo below is from Delft’s Beestenmarkt, which is an important entertainment centre, with about a dozen restaurants. Here again, we see ground floor residential living. The Hamilton ODP rules on ground floor activities are the very reason we have inactive frontages in some of our retail centres. If you take the time to look at many market-driven city centres, you will find ground floor frontages with mixed uses. Explanation: retail, like fashion, is always changing; business will go where people want business to be, and presently there is a move to internet shopping, which is changing the value of the retail shop, to the point that existing shops may become affordable for residential living. Over time an increasing inner city population increases the demand for social and retail services, and increases the value of ground floor frontage, making it less affordable to residential tenants. This constant change is the heartbeat of the city. Above are three pictures of 29 Markt. The first picture is from 2014 here we see it as a shop. However, on my visits to Deft in 2015 and 2018 it was residential. 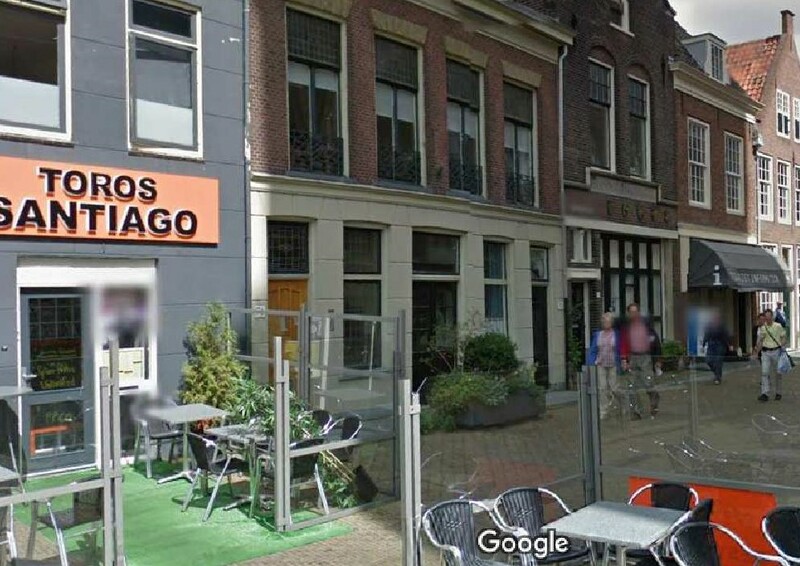 If you visit central Delft you can stop and be shopping within a few metres of this property, because it is located on a primary active frontage. This last photo again shows residential, retail and restaurants mixing at ground floor level. Getting back to the Hamilton ODP, here is a question for city leaders: does ground floor residential tend to detrimentally affect retail business?